Project Kics Dual Phase Bolt System UNIVERSAL - Dezod Motorsports Inc - Home of the automotive performance enthusiast since 2002. 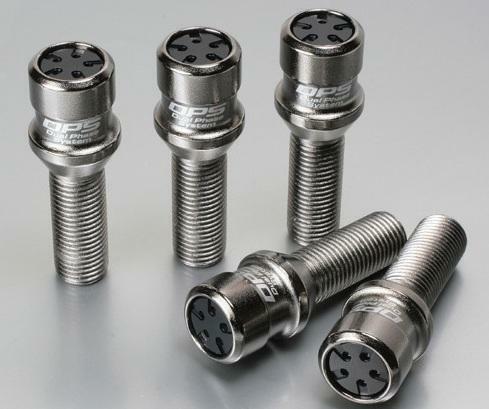 Created especially for European vehicles, these Project Kics lug bolts are created from super strong SCM435 steel. Each bolt has a special locking cap made from ultra lightweight alluminum alloy. 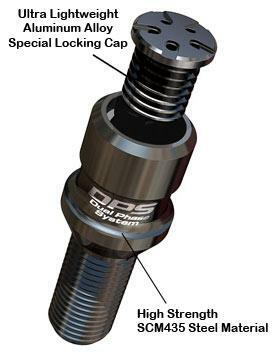 This cap and bolt combination can only be removed with the special key included in each set. It provides a great theft-deterent system. The design also provides a great look to your wheels. The bottoms are tapered at 60 degrees for flush seating. 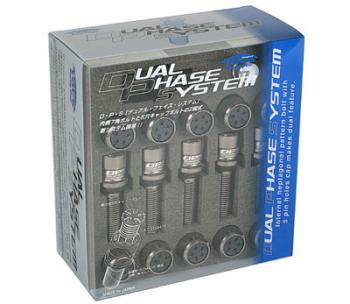 These wheel bolts fit on BMW, Mercedes, VolksWagen, Audi, Porsche, and more. Please select the appropriate sizing and pitch thread according to your specific vehicle. Please contact us if you have questions regards to sizing. Package includes 20 Lug Bolts and Special Key for removal.